Kamal Hassan has tasted success in many departments of the film industry. 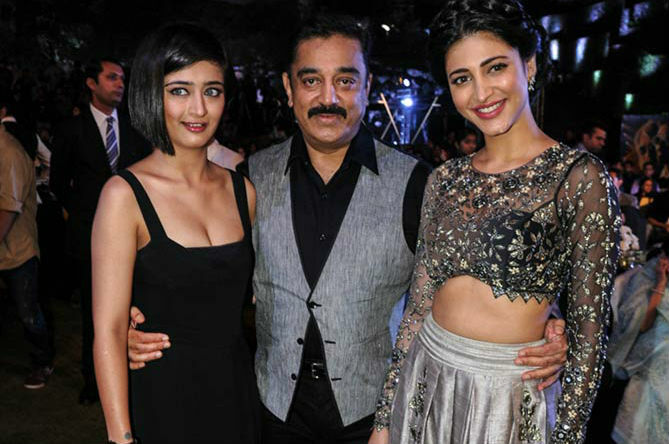 This star, who breathes cinema, is gifted with two talented girls Shruthi Hassan and Akshara Hassan. Sivakumar, the yesteryear actor, has a couple of commendable performances to his credit. His sons Suriya and Karthi are now hot properties of Kollywood industry. Prabhu, the son of legendary Tamil actor Shivaji Ganesan has proved his acting mettle, and now his son too is following the steps of his father and grandfather. Radha was the dream girl during her heydays, and she has some excellent portrayals to her credit. Now her daughters Karthika and Thulasi are also into acting. 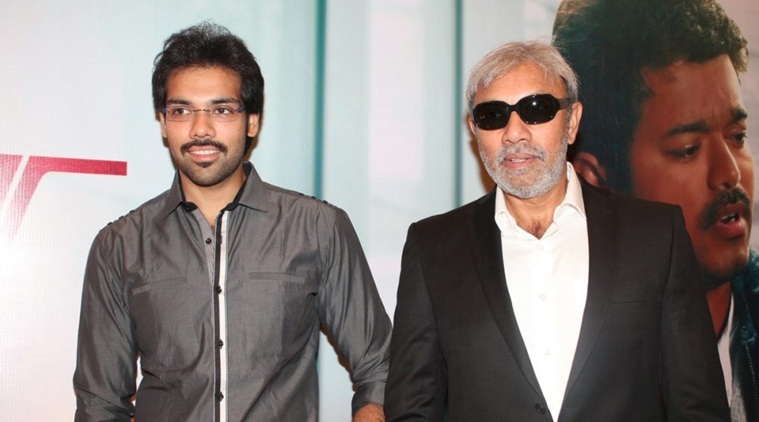 T Rajendar is the man behind the evergreen dialogues of Kollywood, and his son Silambarasan is also a pretty successful actor now. He is also multi faceted like his father. Satyaraj who forayed into the film industry with villain roles, proved to be a good lead actor too. 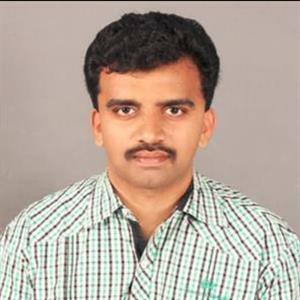 His son, Sibiraj, also followed his father’s footsteps but is not able to be as successful as his father.